See the amazing step-dance show Tap Dogs in London! 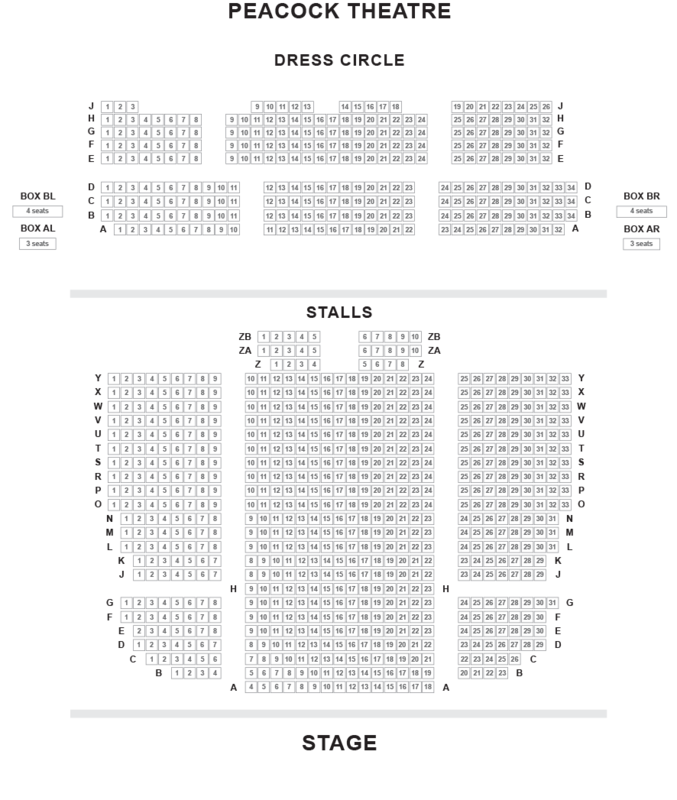 Buy your tickets to Tap Dogs at Novello Theatre in London here! If this is the only show you see this summer then "Kill to get a ticket". Tap Dogs, the global dance phenomenon, has been seen worldwide by over 11 million people. Winner of 11 major international awards including an Olivier for Best Choreography, Tap Dogs has exhilarated theatre audiences across the globe and will now energise and hydrate the West End this summer with an explosion of dance. Leading the pack of the world's sexiest dancers is Adam Garcia, star of Wicked and Saturday Night Fever and now a popular judge on Sky TV's dance show Got To Dance. The adrenalin-pumped cast inject raw power and passion into the ultimate visual dance spectacular. Upside down or even on water, they perform world-class routines in this most original and revitalised tap sensation. Kick-start your summer with a ticket to Tap Dogs!